Be the coolest cat around with our Pheobie Black Kitty Bag! 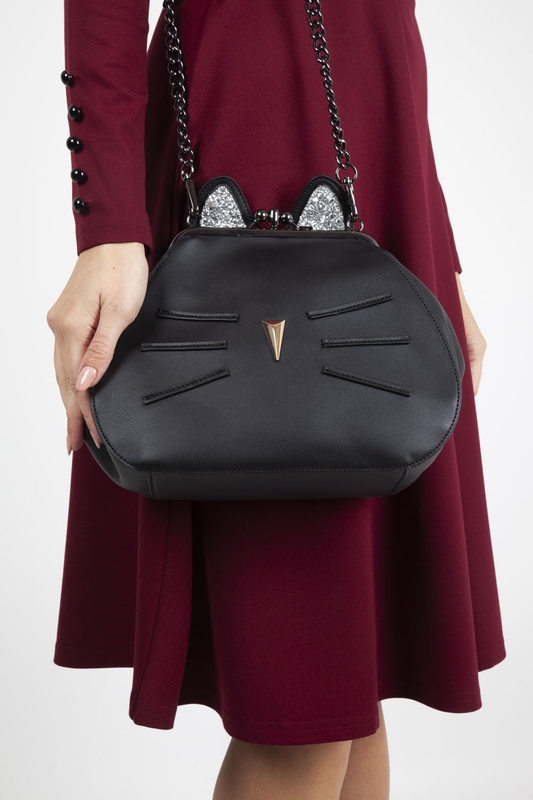 The purr-fect accessory to complete any quirky outfit, this bag is catnip to any kitty lovers. 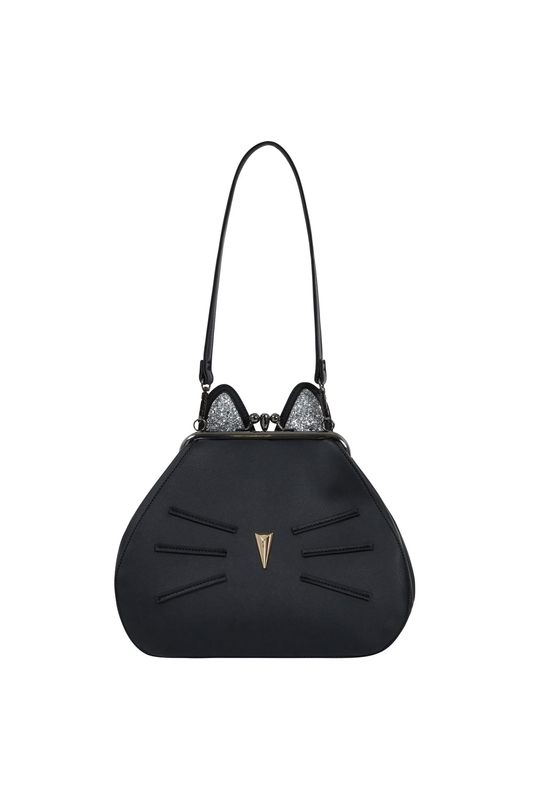 With dual compartments and internal pockets, it’s a day bag that really says ’meow’! Love the look? Check out the Joanie Round Kitty Handbag!